A demo / consultation in your environment. Email us at info@velisaafrica.co.za or Contact Us for more information. The Smart way to Educate! Bringing Audio Visual Equipment to the Office and to your School! 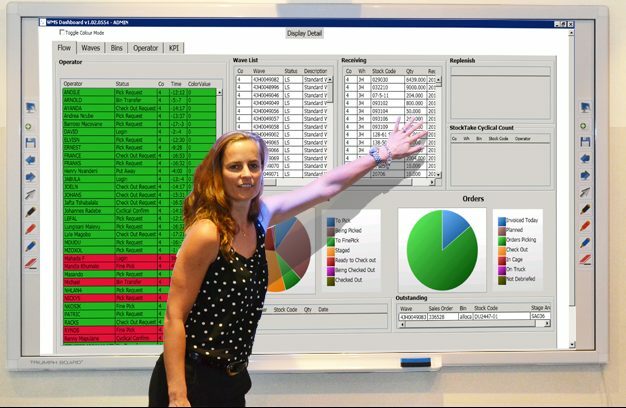 Train and Present in any Classroom and Training Room, using the Interactive Triumph Whiteboard. Meets the Users evolving needs and helps the Presenter at the next level. Because we assure you of a Quality service!! At Velisa Africa, we always looking for smart and innovate ways to Educate, Train and Skill or Up-skill young minds, including the workforce. We Supply, Install and Train on Triumph products.